This is 357 Sig Federal LE Tactical 125gr. 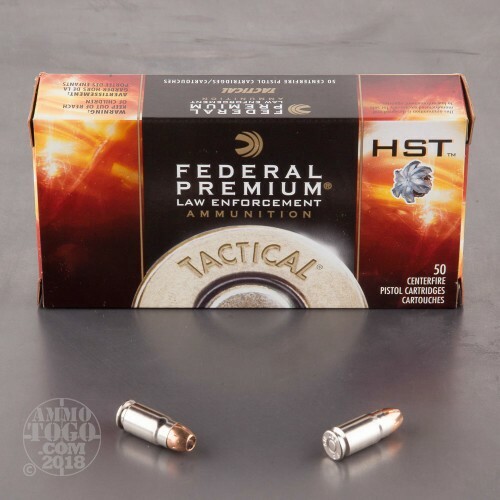 HST Hollow Point Ammo. This is the next generation in high performance Defense ammunition. 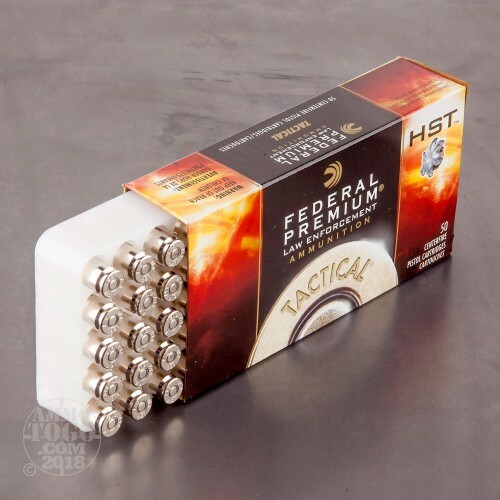 The Tactical HST Hollow Point Ammo offers consistent expansion and optimum penetration for terminal performance. 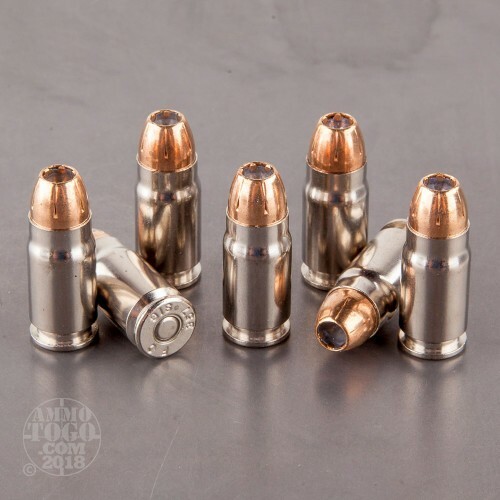 A specially designed hollow point tip won’t plug while passing through a variety of barriers and this bullet holds its jacket in the toughest conditions. The HST Hollow Point is engineered for 100% weight retention and extremely impressive expansion—it’s the ammunition you’ve been waiting for. This ammo is extremely hard for us to get and we have limited supplies. This is current production ammo and it is packed in 50rd. boxes. Excellent performance and a great round for the buck. It works extremely well in my Sig P229. Fast shipping and great service. Will order again. Wonderful ammo and fast shipping. Exactly what I ordered. Will order again. My own ballistic testing showed that this round has impressive penetration and expansion. This is pretty much the norm for all HST I have tested, though the 357 Sig penetrates deeper. This is the round I use when I carry my Glock 31, simply devastating. 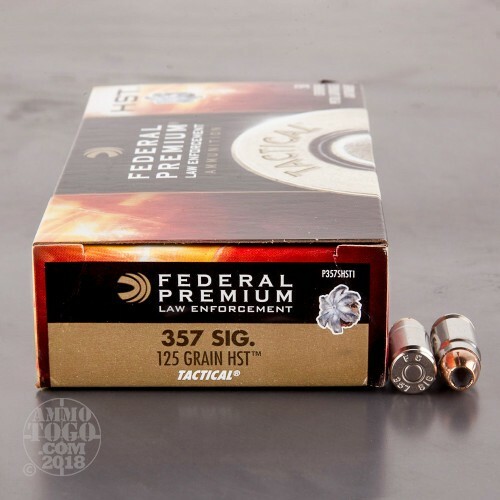 If you own a 357 Sig then this is the ammo you want to carry. Outstanding penetration and excellent expansion is what you will get with this round. It has a muzzle velocity of 1360fps with 513lbs of kinetic energy. This ammo is hard to find on the civilian market so get it while you can.